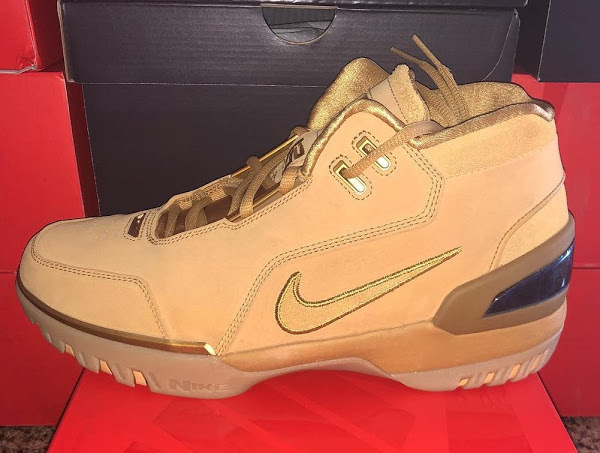 Following the Retro movement, which kicked off with the First Game edition of the Air Zoom Generation back in January and Vachetta Tan in February, is LeBron James’ actual first NBA game colorway. 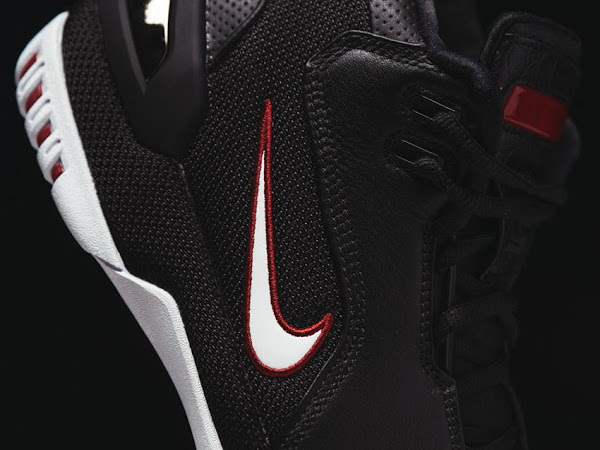 This may be confusing with a lot of first game references here, but even Nike uses the First GAme la. 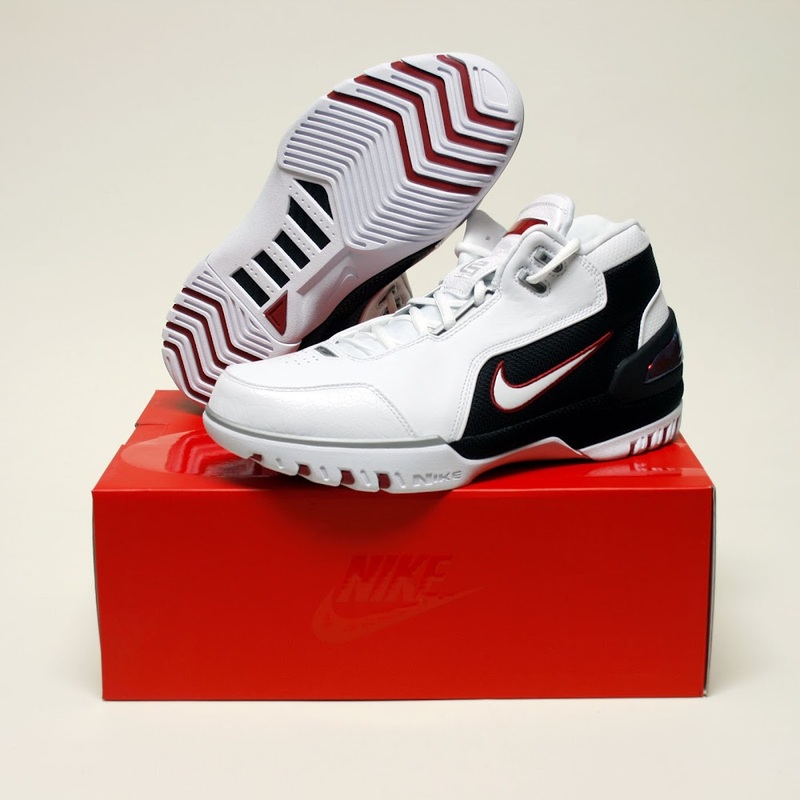 The White and Black edition was used in Sacramento during The King’s NBA debut while the White and Red version was used for his first home game in Cleveland. 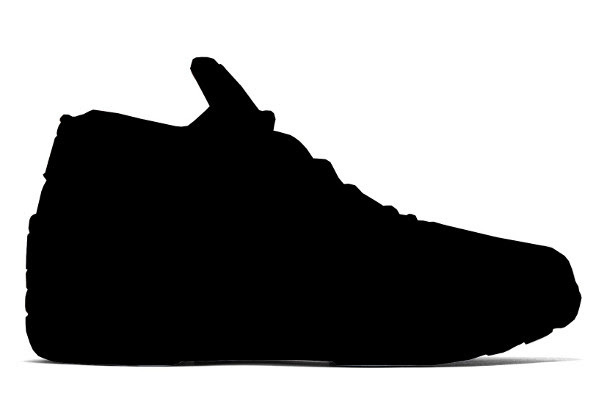 The quantity is limited… again. 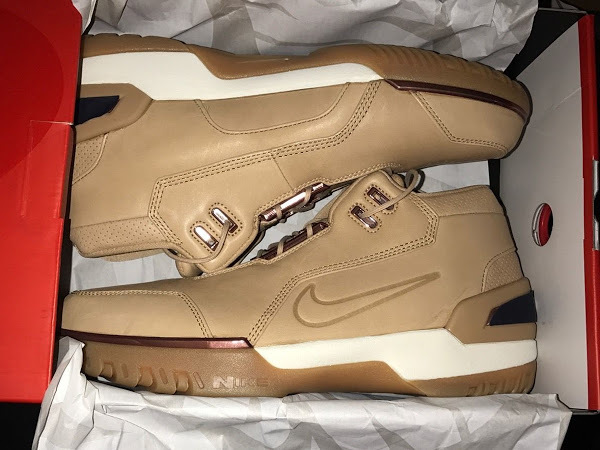 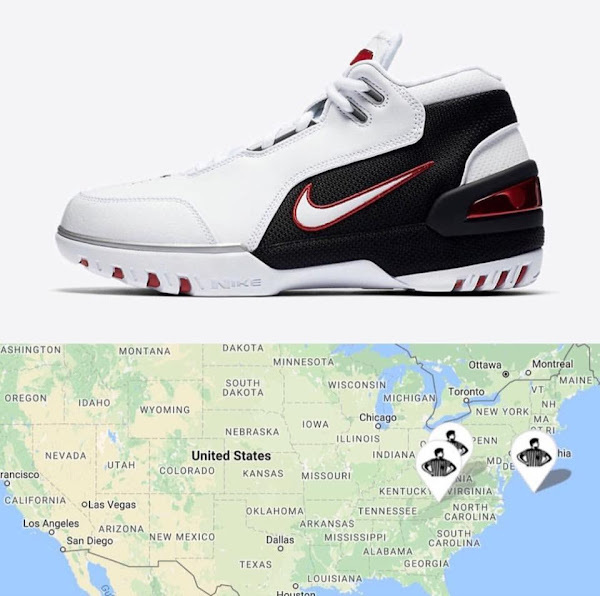 The new AZG sneakers have started to surface at boutiques and Foot Locker’s launch locator shows only four stores carrying them. 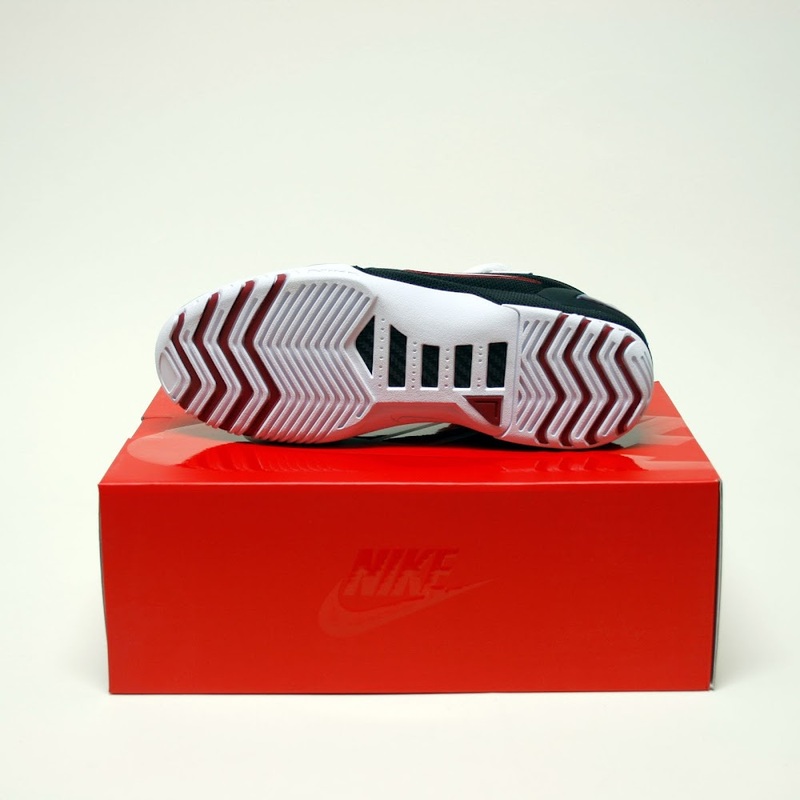 They’ll also be available online via Nike SNKRS app. 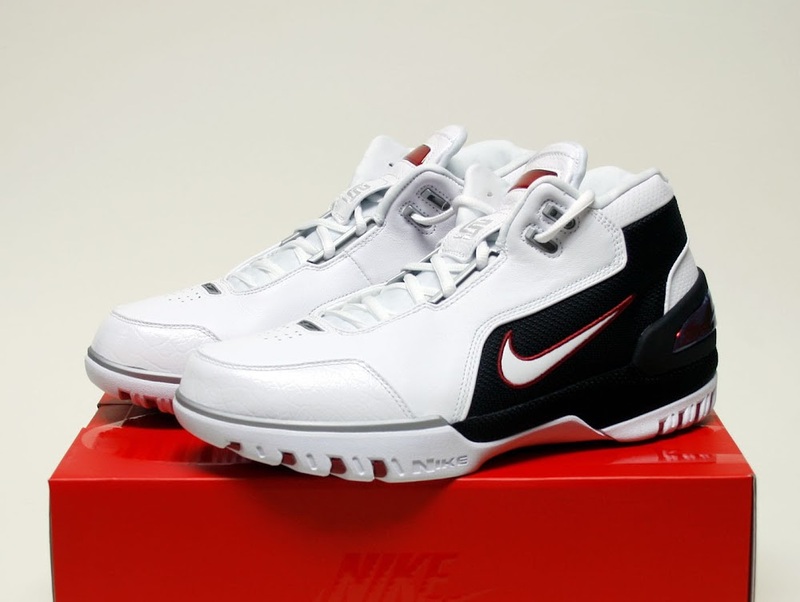 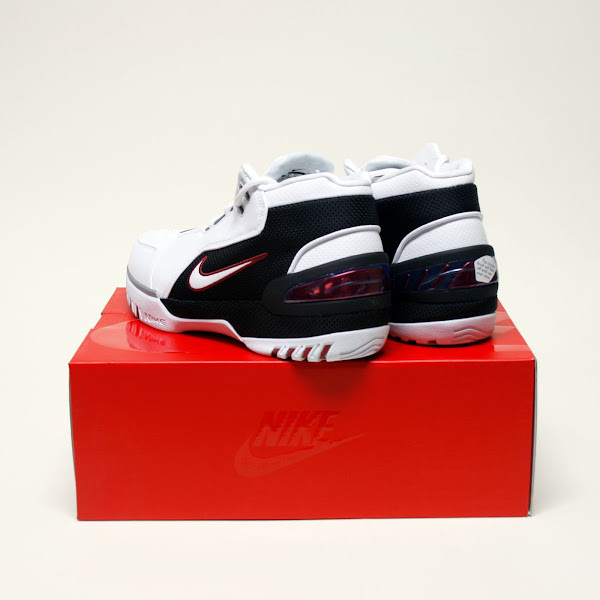 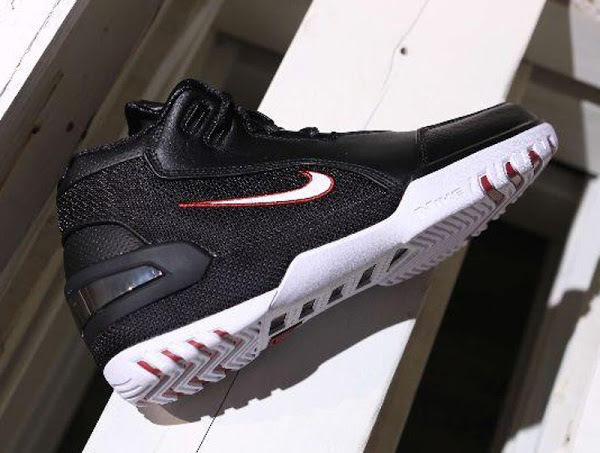 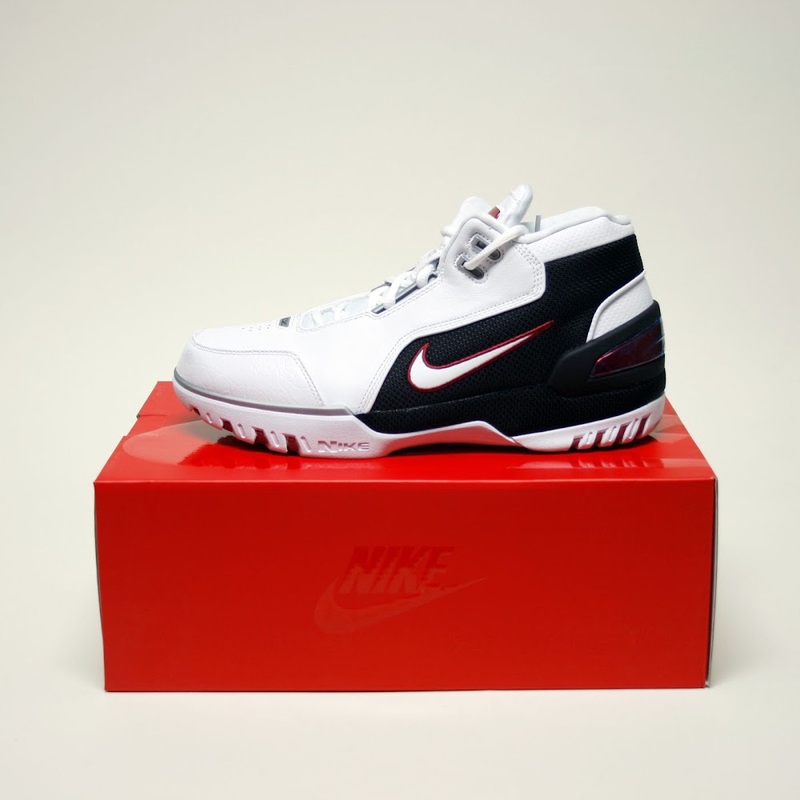 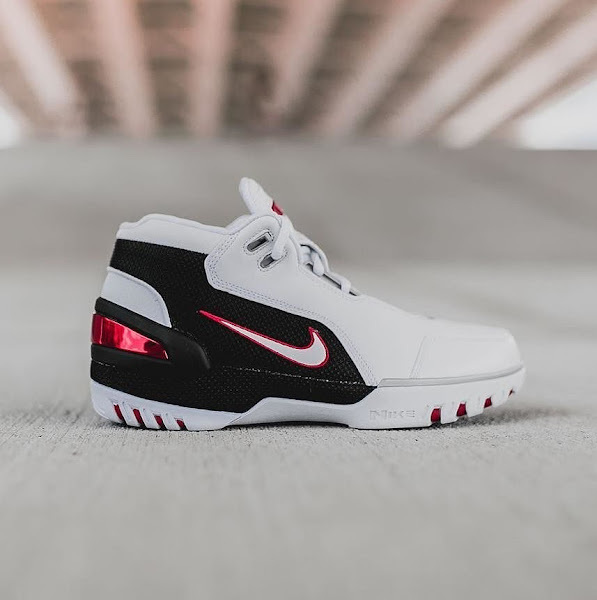 This Nike Air Zoom Generation Retro releases this Saturday on August 26th for $175.